Newcastle Locksmiths and Security supply, install and service a range of integrated alarm products. These products are integrated to suit a range of residential or commercial applications. Whether you require a simple two detector operation for a small home or a comprehensive system with access control and automation for commercial premises, we can provide a solution to suit your requirements. Newcastle Locksmiths & Security offers back to base monitoring for all existing and newly installed business and home alarm systems. In the event of a security breach our back to base monitoring control room will call your nominated contact. Back to base monitoring provides peace of mind, knowing there is someone watching over your business or home 24 hours a day, 365 days a year. The Solution 6000 from Bosch Security Systems provides you with an expandable platform that can be tailored to fit your business perfectly. This integrated access control and alarm system combines an impressive array of alarm functionality with the access control capabilities you’ve always needed. With future focused technology and the ability to adapt to changing needs and work environments, Bosch have eliminated the complexities of finding the right security solution for your business. The Solution 6000 access and intrusion alarm panel is designed and manufactured in Australia to meet local and international requirements and offers an extensive feature list including integrated proximity, numerous wire free options, high speed windows programming software and the simplest user / installer interface on the market today. 16 access doors or LAN readers. Up to 144 zones & 256 users. Full text menu display for programming & user control. Proximity, biometric and external readers, with external keypad options. 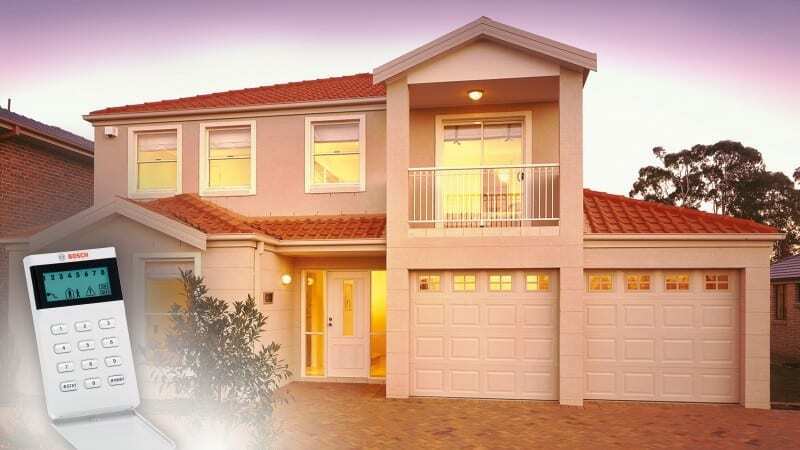 Innovative, stylish and easy to operate – Hills Industries have provided quality products to secure Australian businesses and homes for well over twenty years. The Reliance security system has been designed using the most advanced technology available, to meet the rigorous demands of completely safeguarding your property and assets. The Hills Reliance system offers you extraordinary power coupled with simplicity of use. 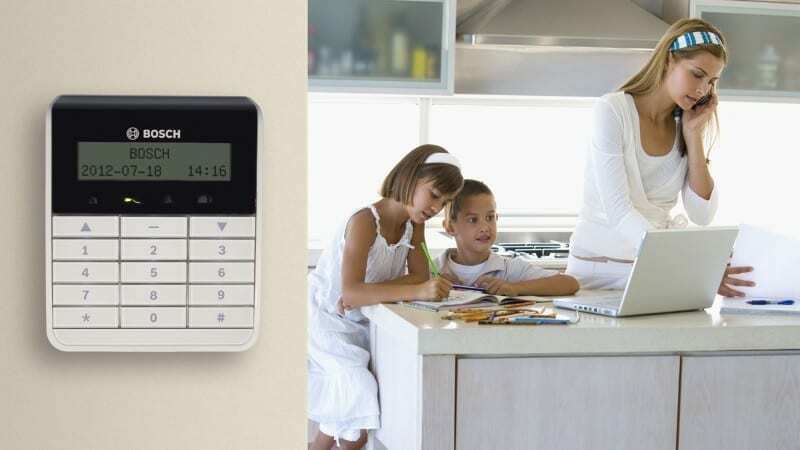 When your family’s home at night, Hills Reliance alarms can be armed in partial mode to monitor your home’s perimeter. This allows you the freedom to move around inside the house as you normally would while giving you the peace of mind that your property is protected from outside intruders. Expandable to 128 zones, 99 users, 8 areas and 24 code pads the Hills Reliance offers you great flexibility to tailor your solution specifically to your individual requirements. Automatic system arming and disarming maintains system integrity without user intervention. The Smart Auto Arm feature ensures no personnel remain in the area that is to be armed by checking movement sensors for recent activation prior to arming. Automatic System Partial arming secures the perimeter of your system whilst still allowing free movement within the protected area. Adding proximity readers gives you the benefit of staff control and provides keyless entry to individual areas within your business. Inactivity detection ensures reliable operation by monitoring signals from selected sensors, and will alert you if any device fails to operate during the pre-programmed test time period. ICT’s flagship product Protege brings together three key components to create one unified integrated solution enabling you to control your entire site from a single interface. Access Control – Restrict and monitor the movement of people within the premises, to enhance safety and security. Intrusion Detection – Detect unauthorized access, display an alert and/or audible alarm, and send a notification to the monitoring station. Building Automation – Manage and control a wide range of building functions, such as lighting, HVAC, and other building systems. 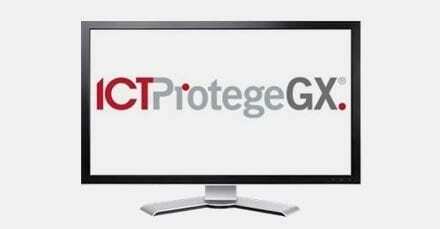 ICT Protege systems make securing a premises simple and convenient for the end user. Functions such as double badge arming, auto disarm on entry, schedule arming and intrusion detection can be seamlessly integrated with access control. ICT’s take on intrusion detection enables the user to fully maximize their investment. Lighting, HVAC and other energy sources can be effectively managed based on the information available within the Protege system. Scheduled Area Control: Automatically arm or disarm areas based on time of day. Use Deferred Arming to allow hardworking employees to stay late. IP Monitoring: Integrated IP monitoring on-board all Protege system controllers. Fast, accurate, cost effective and always online. Integrated Access Control: Built-in full featured access control provides user convenience and intelligent control.